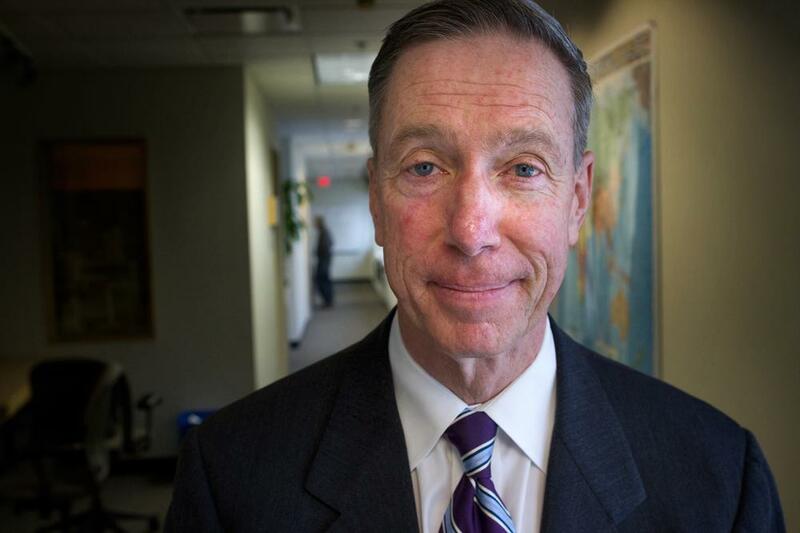 Massachusetts U.S. Rep. Stephen Lynch says he now supports Rep. Nancy Pelosi as House speaker, breaking away from a group of Democratic representatives who earlier said they would not support her. Lynch said last month he was leaning toward backing her. Lynch said Friday he's been assured the House will prioritize helping working families in the next session. His office says the change of heart came after "several days of productive conversations."